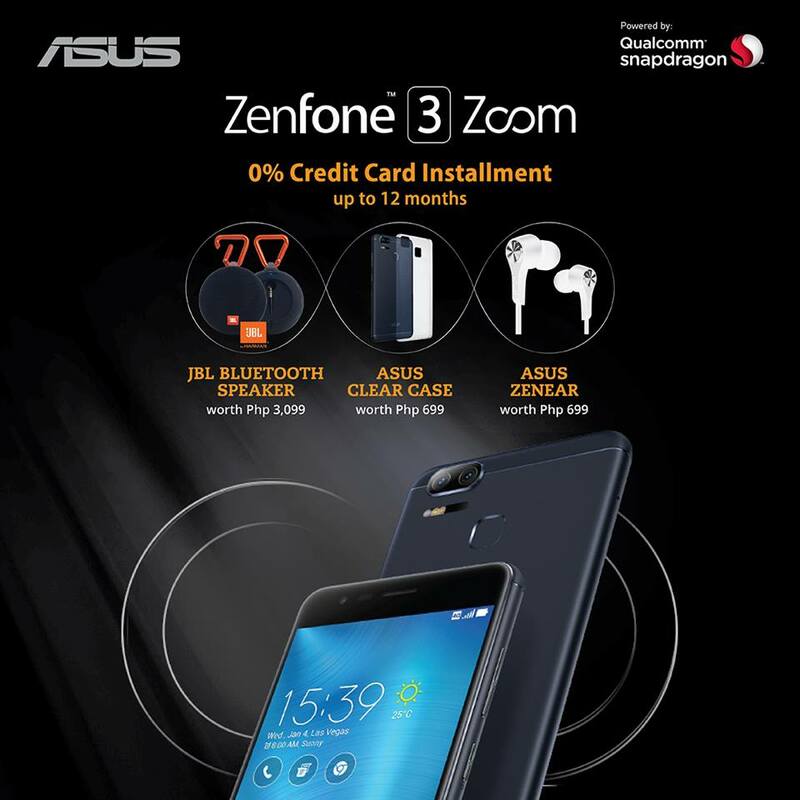 Asus just had their official launch event for both the Zenfone 3 Zoom and Zenfone Live. Price for the Zenfone 3 Zoom is Php 23,995 and Zenfone Live is Php 6,995. 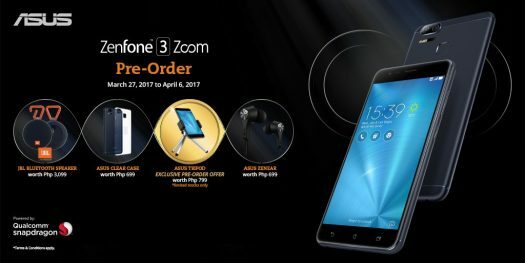 The Zefone Live is not available yet, but you can get a Zenfone 3 Zoom now. Price is a tricky situation because Asus is competing with the likes of OnePlus 3T, Huawei P9 and OPPO F3 Plus. A big consideration here is the whopping 5,000mAh battery which is going to be the gift that keeps on giving. Asus is offering credit card installment program! With 0% interest for up to 12 months installment.